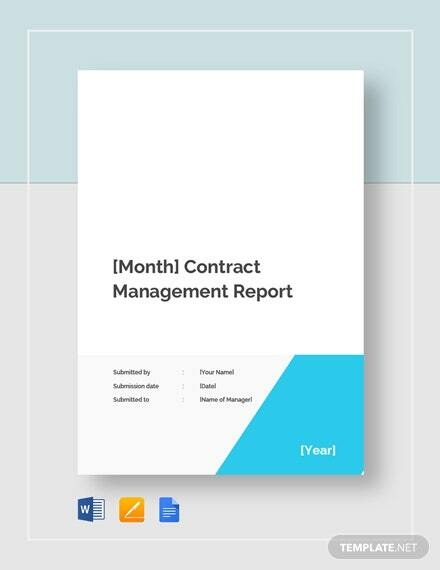 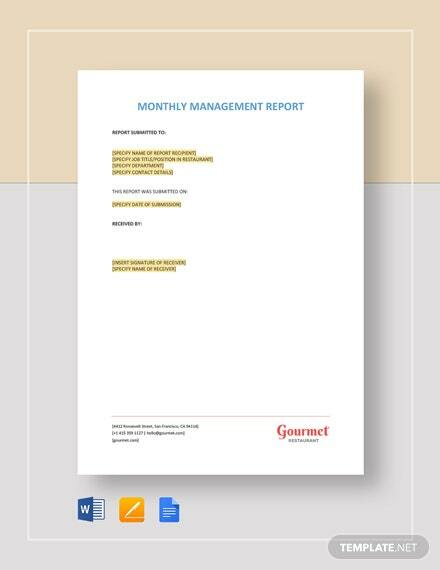 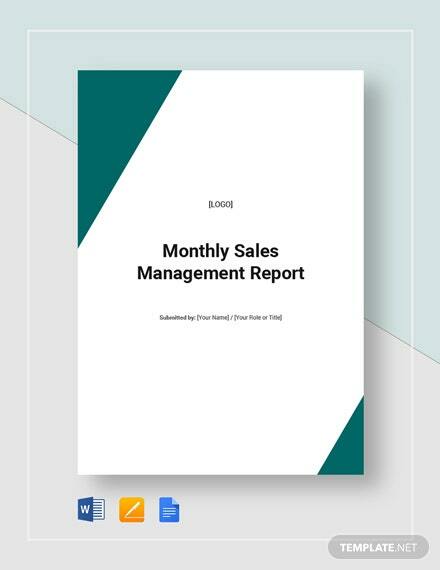 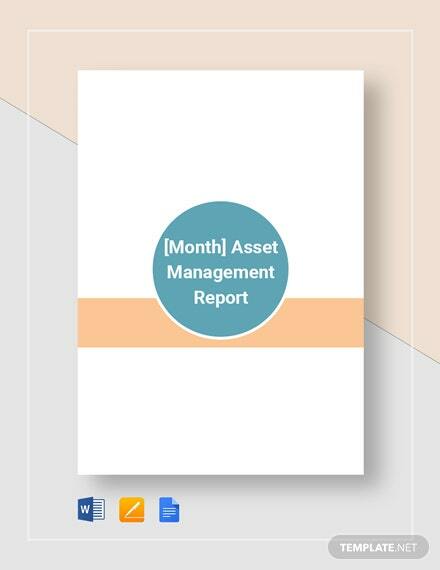 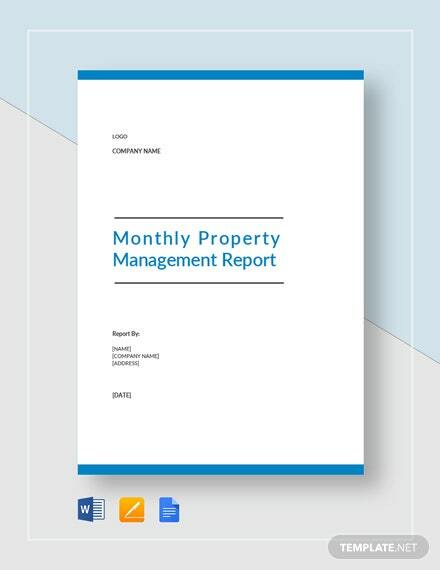 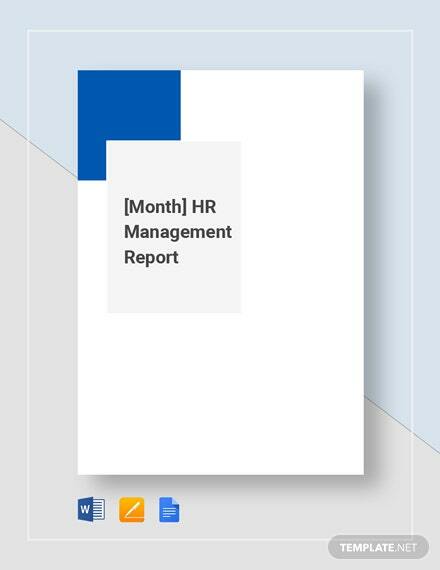 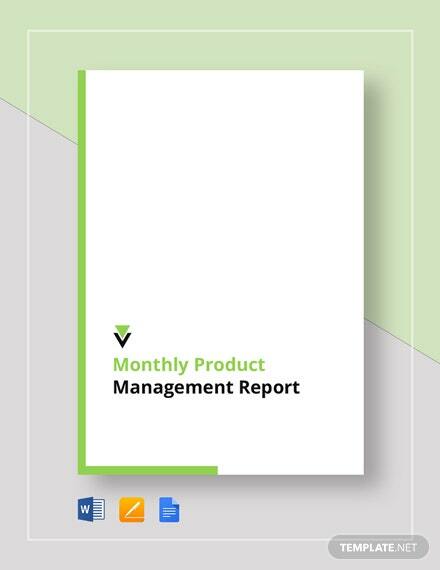 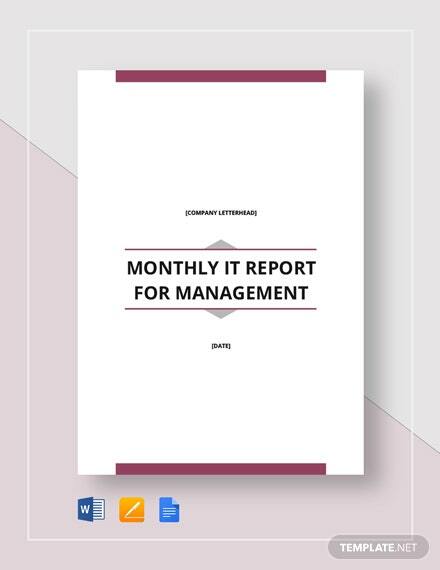 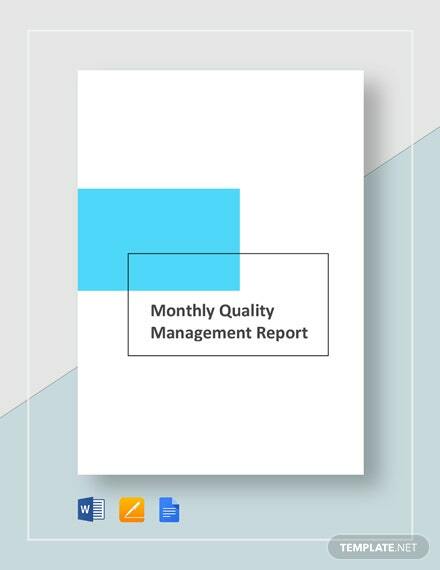 Report updates and issues for your property with this Monthly Property Management Report. 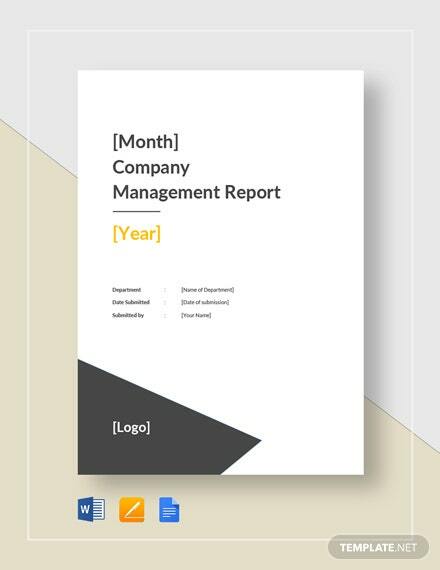 Clearly provide your assessment of the subject property using this quick and easy to edit template that is made instantly +More available right after downloading the file. 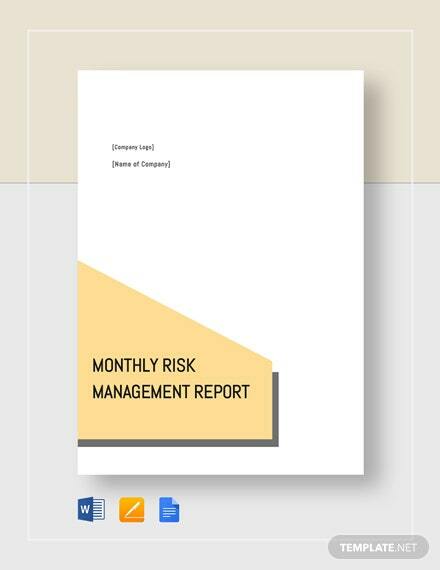 Make the most of this opportunity and download now.